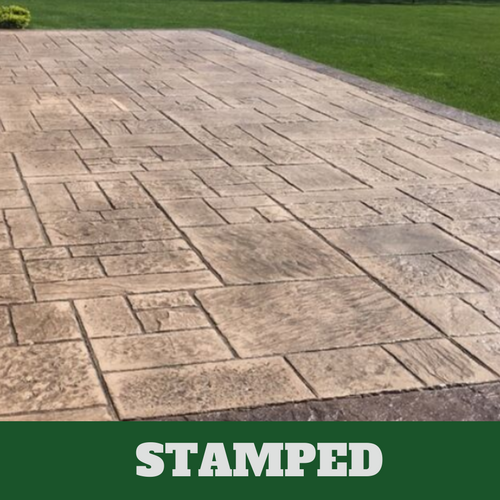 At Danbury Stamped Concrete of Connecticut, we can attribute our success over the years as well as our high rate of customer satisfaction to one thing: passion. To say we love what we do would be an understatement. From the design process to pouring the concrete and the final stages of finishing, we are fascinated by what can be done with concrete and the beautiful works of art we can create for our clients that will become major parts of their day to day life. Driveways, pool decks, patios, flooring, and countertops can become unique focal points for your home that enhance the appearance and appeal of your property. Our wide range of services makes it easy for our clients to get assistance with a new concrete project or find help for concrete problems whenever they arise. From concrete pouring to concrete crack repair, we are able to deliver you quality workmanship and service for a competitive price. No other Connecticut concrete contractor in the area can match our team in terms of experience, expertise, and skill. We will gladly work with you to lay out a new driveway or install a concrete kitchen countertop. Just get in touch with us to get started! Concrete can take on a different form with a simple extra step. 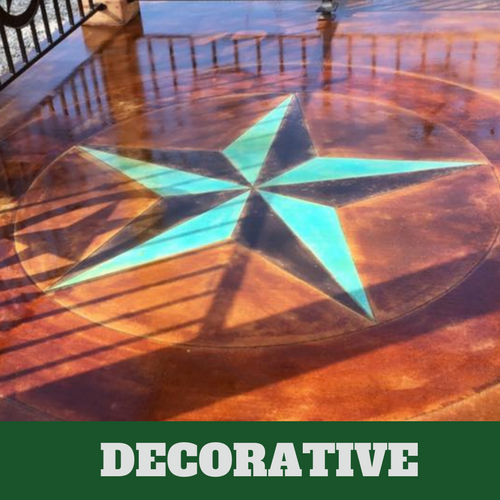 Concrete stamping allows you to customize the design of your driveway, walkways, patio, or pool deck for a low cost. Enjoy all the benefits of concrete with the aesthetic appeal of stone, brick, or other materials. Put your own personal touches or style into your home with our concrete stamping services. You don’t have to settle for plain or boring. No matter your budget, we will work with you to find a suitable option that enhances the look of your property. While you may not spend a lot of time looking at your driveway, it is one of the most prominent features in front of your home and contributes to the first impression neighbors and passersby may have as they look at your house from the outside. 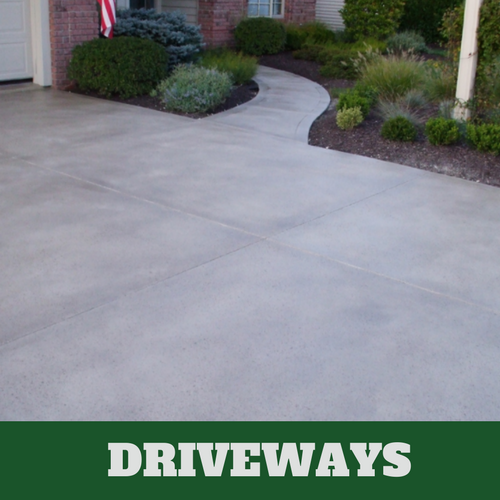 The appearance and condition of your driveways matters, which is why you should choose Danbury Stamped Concrete for your driveway installation or repair. A concrete patio is a great place to gather and enjoy a summer barbecue or lounge around and have a drink with friends and neighbors. It can be an even more pleasant outdoor space with the right design and customization to complement your landscaping and home. 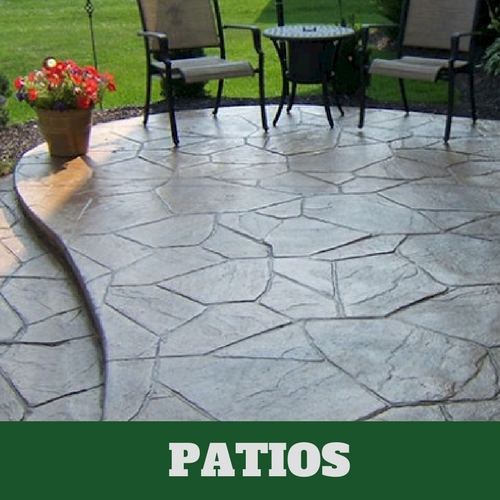 Stamped concrete patios look beautiful and unique but are much more budget-friendly than stone or brick. Our concrete company provides patio installations and repairs to make your outdoor spaces as comfortable and attractive as your indoor areas. The pool should be a safe, relaxing place to hang out for you and your family once summer is in full swing. A glamorous pool deck can make your pool all that much more enticing. 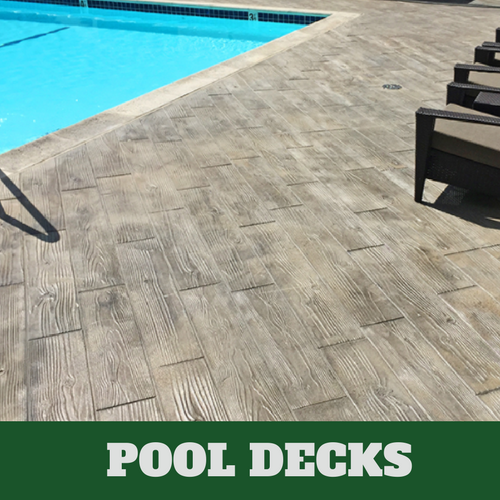 Our Connecticut stamped concrete options allow you to customize the area surrounding your pool to match the look and feel you envision for your pool. We can assist with concrete pouring, stamping, maintenance, and repairs to help you make your little oasis special to you. With concrete flooring, you'll never have to worry about spills and stains. The durability and low maintenance required for concrete surfaces make them the perfect flooring option for your basement, garage, or workshop. 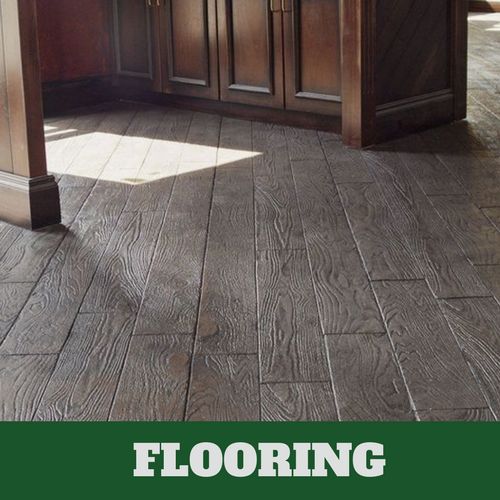 We pour, polish, and finish all concrete flooring to ensure it looks sleek and stylish for any area of your home. Decorative concrete can make your property look modern and stylish while keeping down the costs of hardscaping. There are many ways to use concrete to enhance the aesthetic of your property. From stationary concrete planters to intricate sitting walls, our concrete experts can help you not only install decorative concrete features, but design them from the ground up. ​If you don’t know where to start, all you need to do is pick up the phone and give us a call or sit down at your computer and fill in our convenient contact form to correspond with us by email. We know that you may still have a lot of questions or you may not have your idea fully fleshed out yet, but that's ok. It's why our customer service representatives are here to assist you. 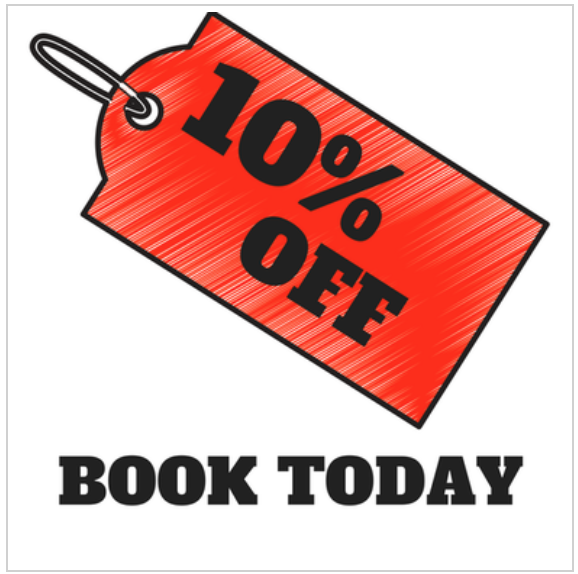 Whether you are still calling around for quotes or ready to give us your business, contact us and we will be happy to help.